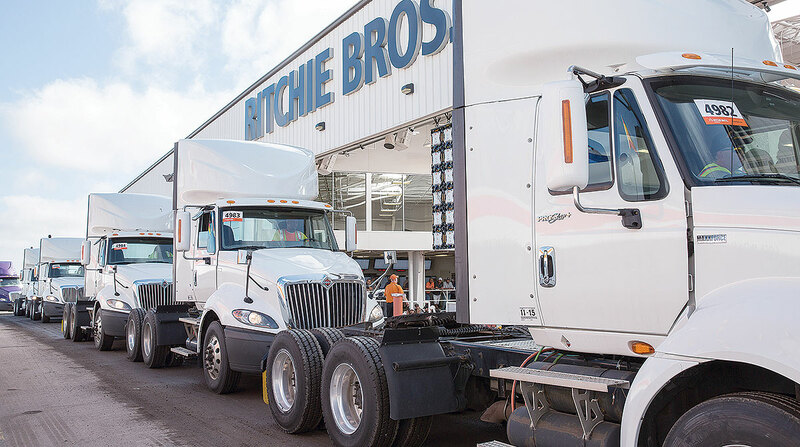 Ritchie Bros., a global asset management and multichannel disposition company, has introduced a new cloud-based Software-as-a-Service program that allows users to access an inventory management system, data analytics and dashboards, branded e-commerce sites and multiple external sales channels from any internet-enabled device. The product, RB Asset Solutions, joins a suite of tools and services to help customers better manage, analyze and sell their assets. The SaaS platform offers a number of tools and services. An inventory management system can help fleets centralize inventory, get a real-time overview of all assets, trade assets within a network and create a community for various dealers and branches. The custom web shop can provide an in-house or external-facing network to sell used equipment through a fully branded, mobile-friendly venue. Users will also have access to price indicators, depreciation curves and market and seller trends to help make data-driven decisions.